Pinwheels + bubbles = kid crack. Sometimes simpler really is better! We’re planning this favor for my daughter’s upcoming Peppa Pig birthday party. Get the free printable bubble label here. 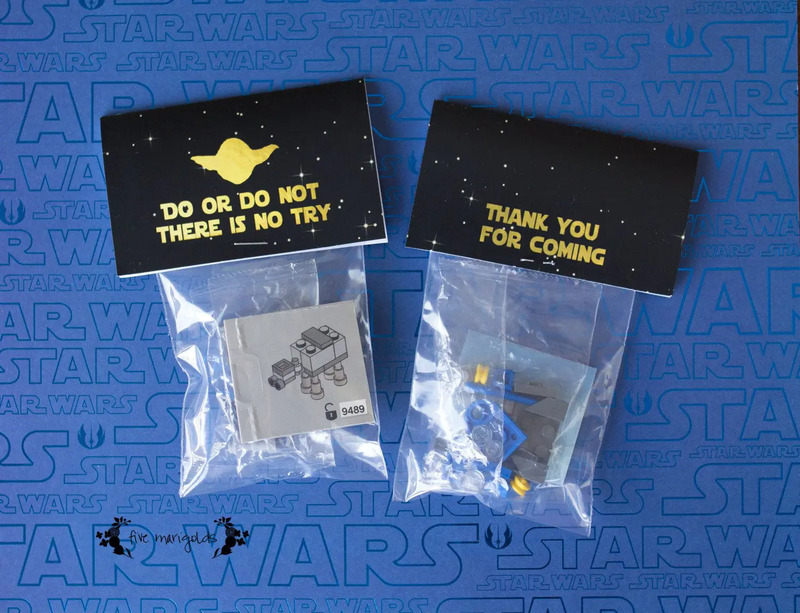 Custom Lego Sets can be an inexpensive party favor when done right. I still have little boys reminding my son of how much they still love their custom Minecraft Steve and Star Wars Lego sets! Balloons – the double-duty favor! 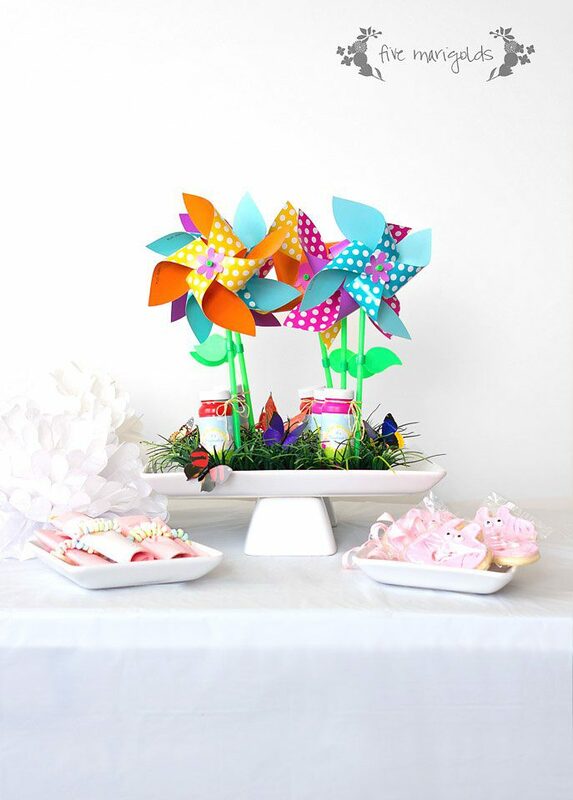 Use them to decorate your party, then send them home with your little guests, like I did here. 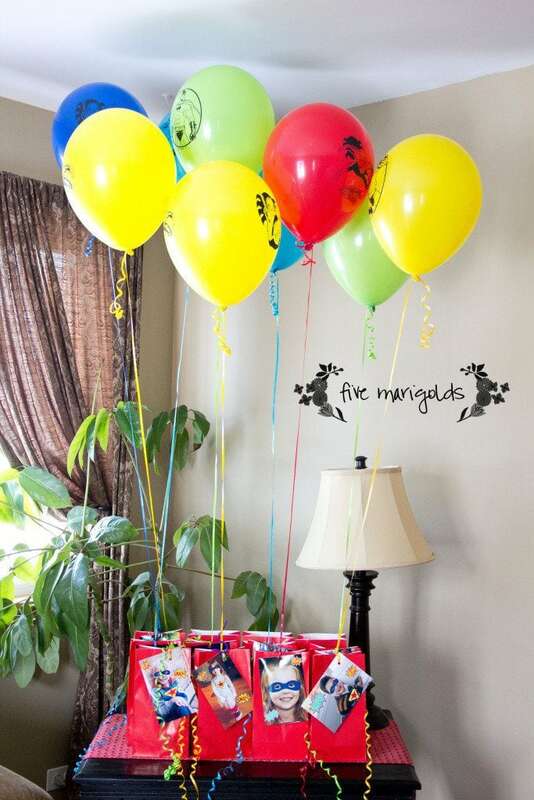 If your kids love balloons as much as mine, you’ll see the genius in this idea! 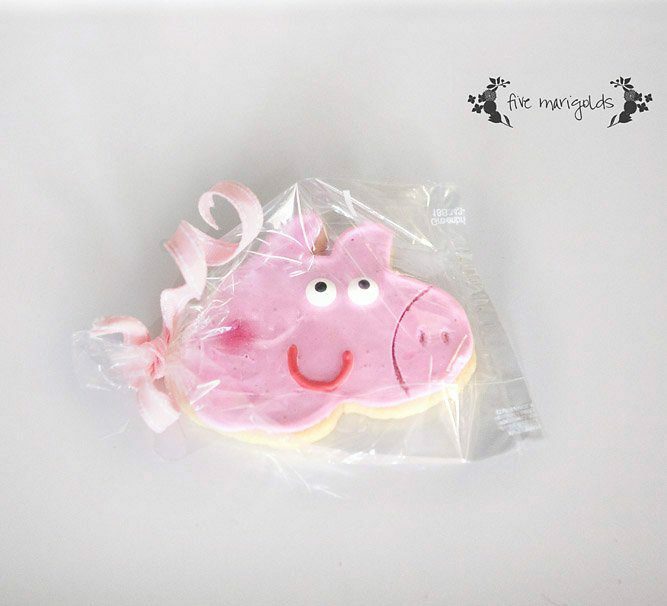 Custom Cookie Favors – they are inexpensive and easy to make a custom cookie cutter! 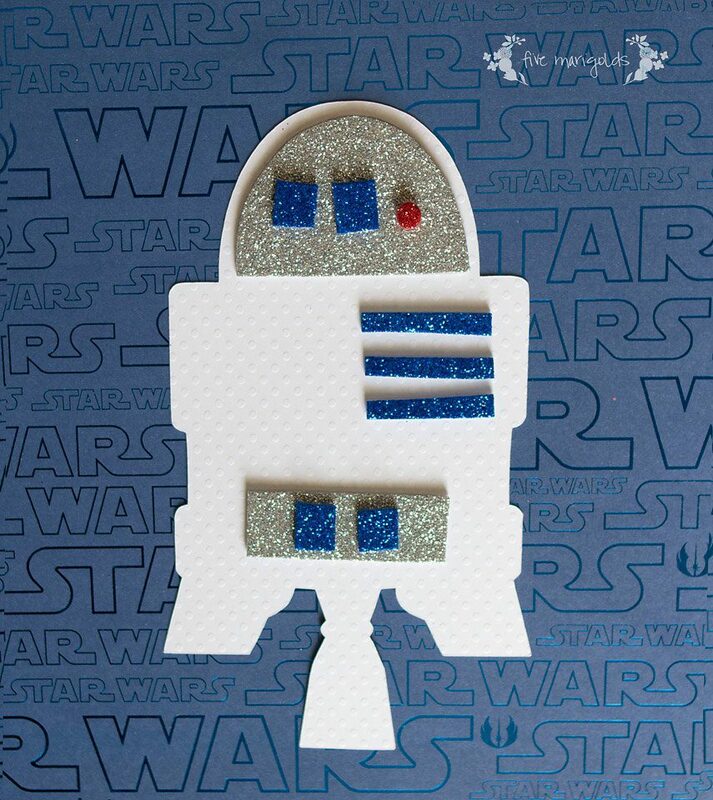 Crafts can do double-duty as a great party activity AND and awesome keepsake when planned right. Having a superhero party? 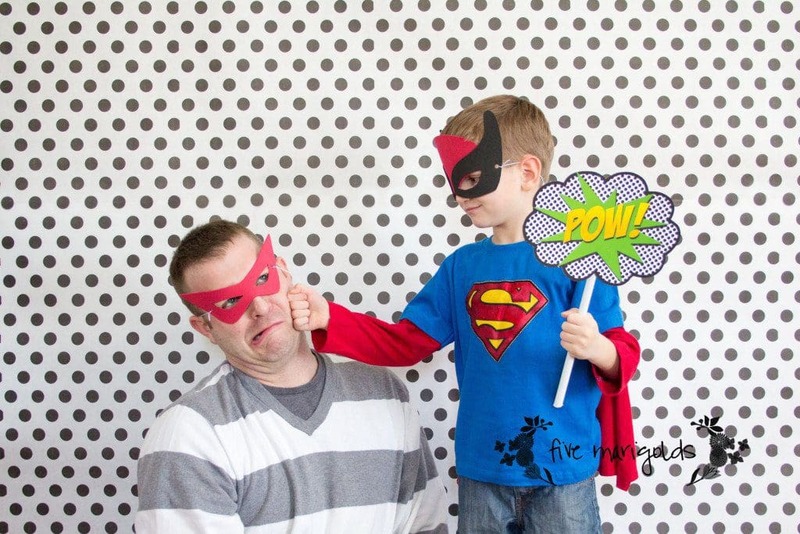 Pre-make superhero masks or t-shirt capes that kids can decorate and wear. Dress Up favors do double duty to set the theme during the party, and become cherished play items long after the party has ended. 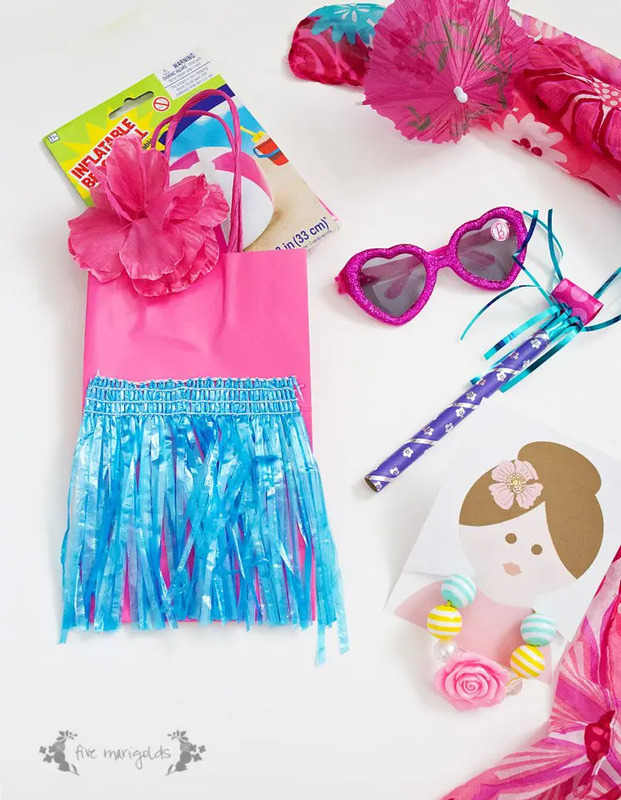 Luau sarong, sunnies, and hair clip become part of the party theme. 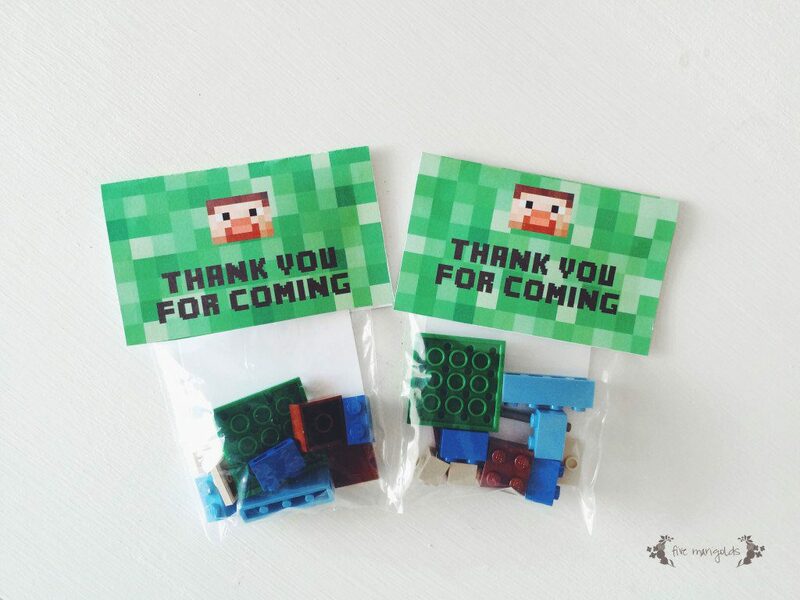 What do you think of my creative birthday party favors? Do you have any ideas you’d add to this list? Please tell me below, and be sure to subscribe below for more birthday party inspiration! Great ideas! 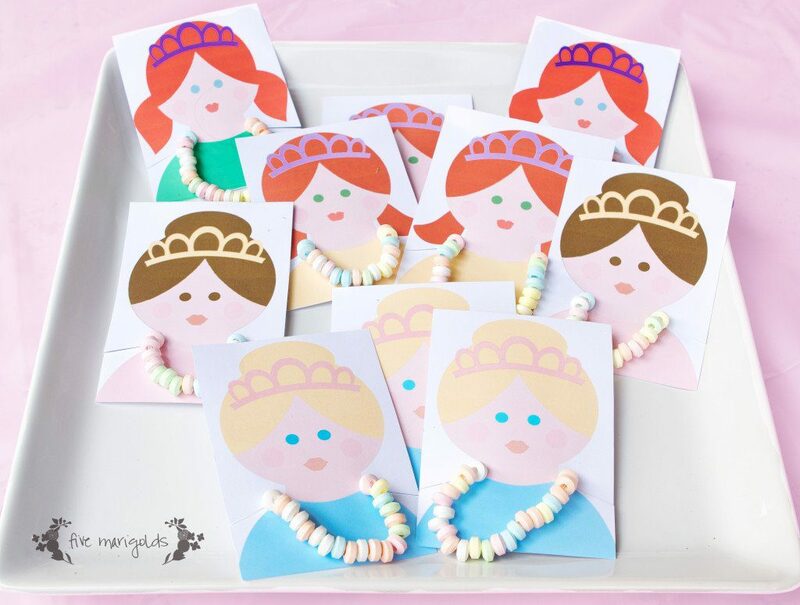 I especially love the princess Party Favors! I love these ideas so much! My favorite is the candy necklaces on the queen. I think any little girl would love this idea and it is so simple! I wish I had another little girl to do that for the party favor. Great ideas! Great list of ideas shared! I am sure that kids are going to love this! Thank your for sharing at Welcome Home Wednesdays this week. These are great ideas! The candy necklace favors are so cute!! 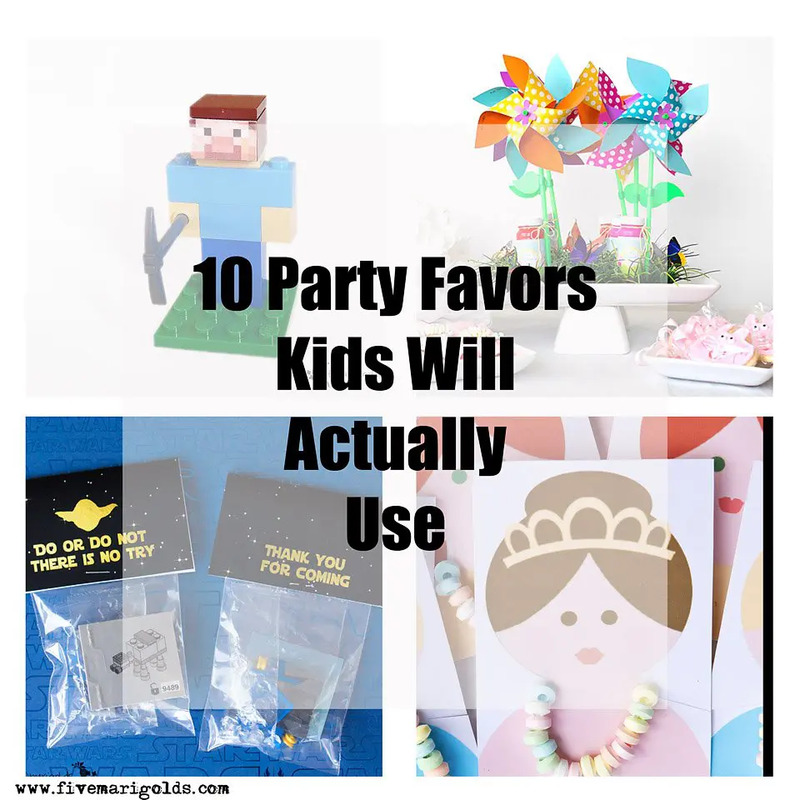 These arev wonderful ideas for kids party favors… I love that you took time to think about items kids would use and enjoy. such great ideas! 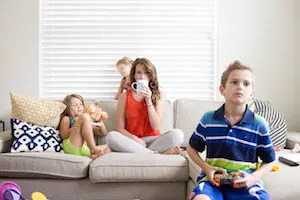 I don’t have kids yet but I’m going to share this post with my relatives! Happy Easter and thanks for sharing at Thursday Favorite Things Blog Hop!